Those who know the system best should have input on a proposal to move to regional oversight and close five correctional facilities. The LePage administration’s release last week of a sweeping plan to overhaul the county jail system caught a lot of people by surprise. For a proposal whose success depends on getting everyone on the same page, that’s not a good start. That’s unfortunate, because at the very least, the proposal addresses the major challenges facing the jails, ones that have plagued the system for years. The report, from the Maine Department of Corrections, suggests that the state’s 15 county jails, now run independently, be reorganized into three multicounty regional jail authorities, one each in southern, coastal and northern Maine. The regional authorities would each oversee five jails through a board of directors that includes county commissioners, sheriffs and representatives from the Department of Corrections and the public. The authorities in turn would be overseen by the new Maine Jail Commission, with an executive director, a small staff and a board whose members would be appointed by the governor. 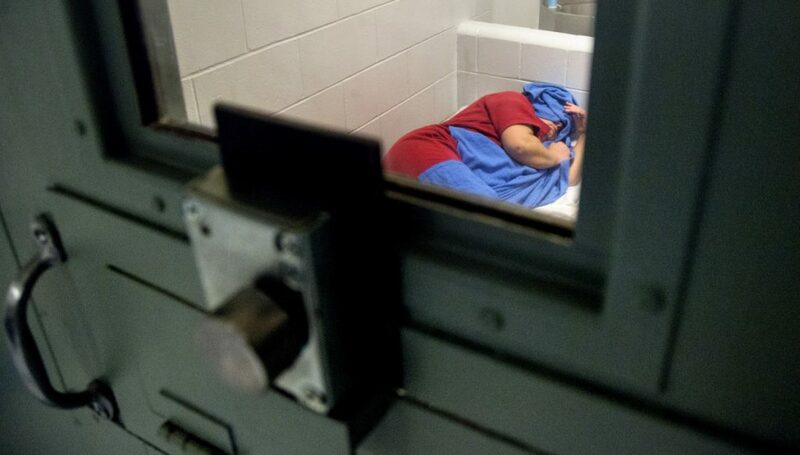 Placing all of the jails under the control of one entity almost certainly would allow for better coordination among them, eliminating situations in which some jails are overcrowded while others have empty beds, and making sure that services and programs offered to inmates adhere to best practices and are available uniformly across the state. Lack of coordination has been a problem for some time. Then-Gov. John Baldacci set up the Board of Corrections in 2008 to facilitate cooperation between jails and the sheriffs who run them, but it was never given the necessary power or resources, and it was never embraced by county officials. His successor, Paul LePage, who did not approve of the Board of Corrections-based system, kneecapped the board by refusing to appoint members in 2015. Subsequent legislation sent full oversight back to the counties. At the same time, the counties have faced annual budget shortfalls related to jail operations, largely because state funding has not kept up with rising costs. The Department of Corrections, though, says its plan would lower costs by achieving economies of scale – and by closing five jails. That last part has hit a nerve, particularly since it came without warning or a request for input from the counties, and it seems to disregard some of the realities faced by jail officials. The report doesn’t answer, for instance, why the Androscoggin County Jail, with low costs, would be closed. It also doesn’t contend with the additional costs and logistical concerns associated with moving prisoners greater distances. Franklin County Sheriff Scott Nichols told the Sun Journal, for instance, that under the plan prisoners from his county would have to be taken to the jail in Madison, taking the police officers who transport them out of coverage for about three hours each time. Corrections Commissioner Joseph Fitzpatrick did not return calls seeking further comment on the report. Now, there would be resistance to any plan to change the status quo, just as there was disagreement over the Board of Corrections and all of the changes considered during that time period. County officials are protective of their jails, not only because they have their own interests in mind, but also because jails offer a core service and employ local residents. They are also the people who best know how the jails work and how they can best work together. Any solution to Maine’s ongoing problems with the county jail system must include those officials and take their concerns seriously. They have to buy in – it’s the only way for Maine to make progress on a problem that has dragged on for too long.